This week, I discovered DomaineLA, which specializes in artisan wines here in Los Angeles. I found wines from some of my favorite winegrowers, all for under $50 and most for under $20. That is crazy value, considering how much time and care (not additives, chemicals or processes) go into making the wines. Stefano Bellotti and his biodynamic farm were featured this year in Jonathon Nossiter’s film, Natural Resistance. 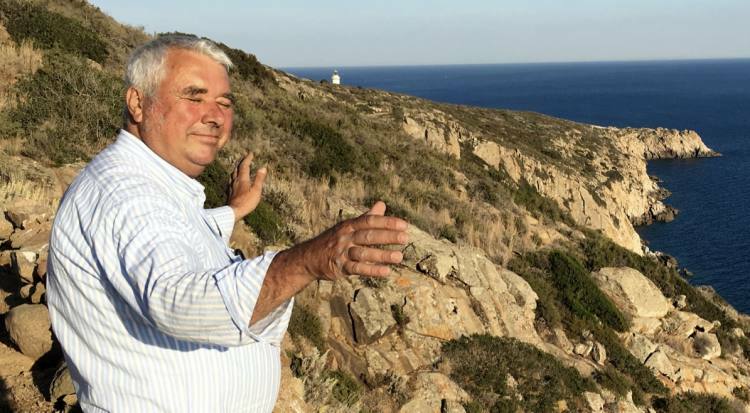 Bellotti has declassified most of his wines to Vino di Tavola to avoid tangling with government bureaucracy (ex. massive fine because he had too many peach trees in the vineyard where he grew Cortese grapes for his Gavi di Gavi DOCG ). These are his base wines, made naturally with indigenous yeasts and no sulfites. Ready to drink. Luca Ferraro makes this traditional “on the lees” prosecco with organic grapes from old vines in a mixed grape variety vineyard. A Prosecco with personality. 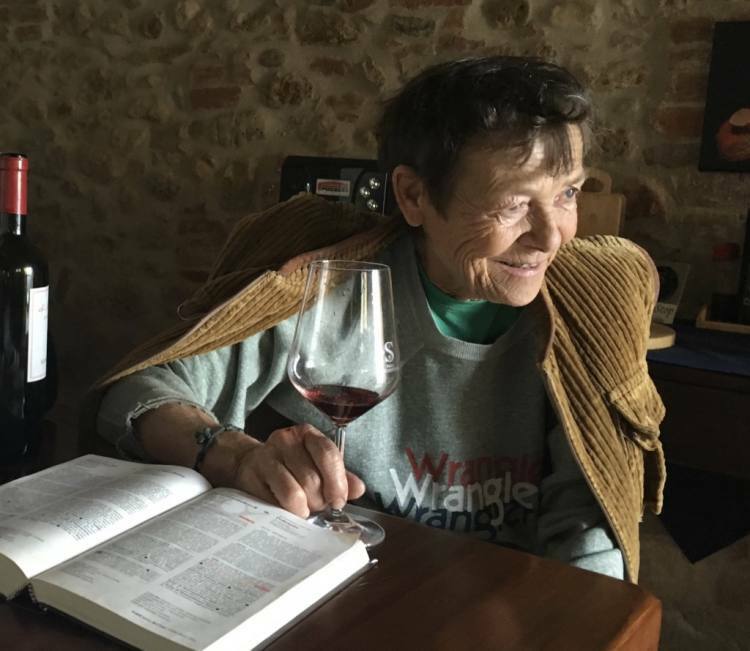 Elisabetta Fagiuoli has been making organic wine since the 1960s. This white wine is made 100% with native Vernaccia di San Gimignano grapes fermented with the skins (but not an orange wine). Crisp minerality from the soil. Dry, very fresh from grape’s acidity and lots of minerality in the soil. A light, fresh red, low in alcohol and structure. 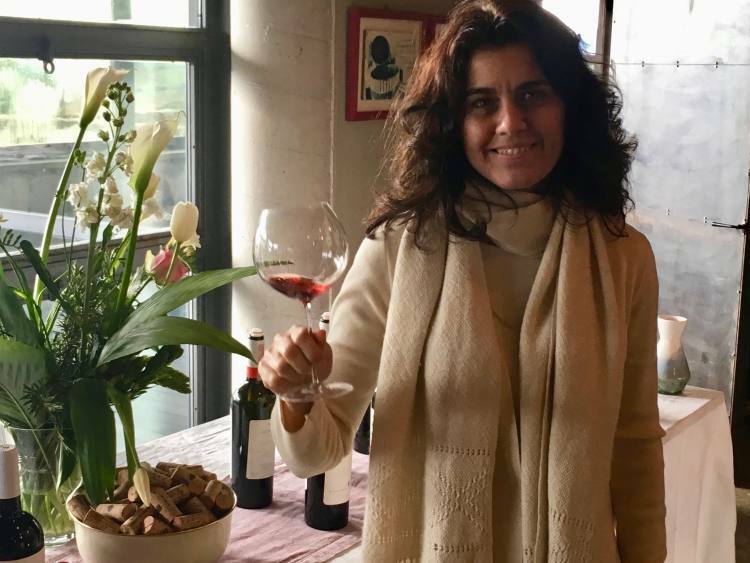 Arianna Occhipinti has been a trailblazer in making “natural” wine in Sicily. These are her base wines made with the estate’s youngest vines. Organic, fermented with indigenous yeasts in cement container. Dry, crisp, delicately complex white from the Agnano volcano near Vesuvius. Native red grape variety, yields less structured wine than Aglianico with more minerality than tannins. Rafael and his father, Gerraro, maintain traditional terraces using only a hoe on the steep, sandy slope of the Agnano volcano, across the bay from Vesuvius. “Sabbia Vulcanico” translates to “Volcanic Sand”, one distinctive feature of the terroir. There is also the sea, and inside the volcano’s crater, a dense forest whose biodiversity creates complexity and health in the grapes. 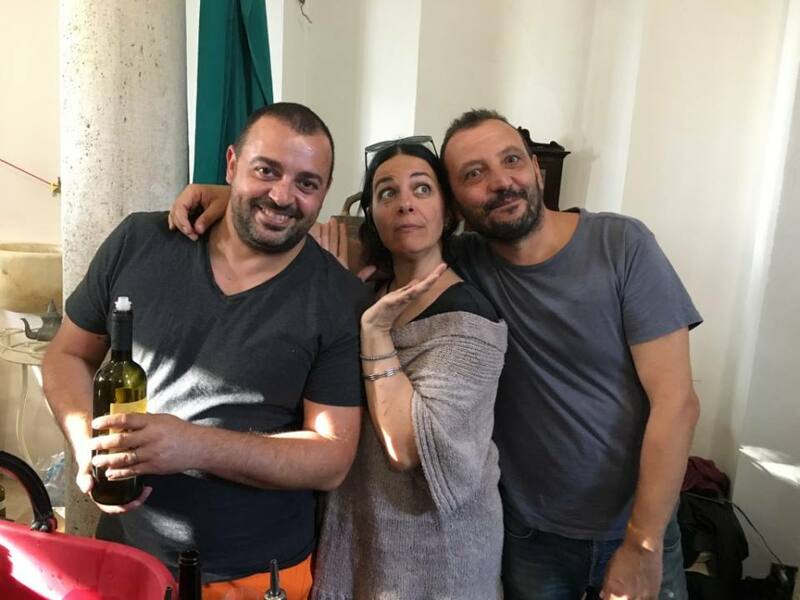 Marco De Bartoli was a pioneer in making quality wine in Sicily. Although he passed away in 2012, his children, Renato, Sebastian and Giusi, continue the family tradition. This white wine is made with 100% organic Catarratto grapes, one of the most widely planted native varieties. De Bartoli’s version of a relatively common variety is both elegant and interesting. 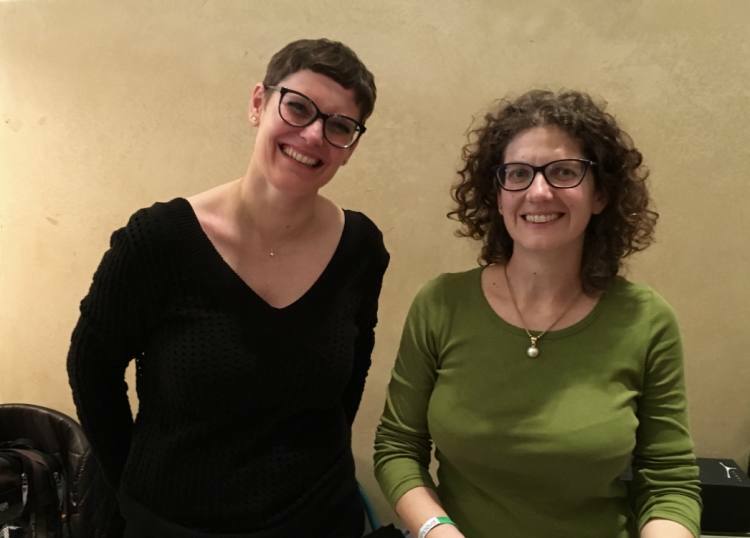 Elena Pantaleoni and Giulio Armani, who has worked with her since the early days for me at La Stoppa, use organic, native varieties, Croatina and Barbera, to make this wine. Ready to drink now. Made all in stainless steel. No wood. Delightfully fresh. Made with 100% Teroldego, a red variety, native to the Campo Rotiliano. Fermented with indigenous yeasts. Rich, complex, medium weight. Fermented and aged in clay amphoras on the skins. Indigenous yeasts. A crisp, delicate but complex white wine that can be drunk now or age. 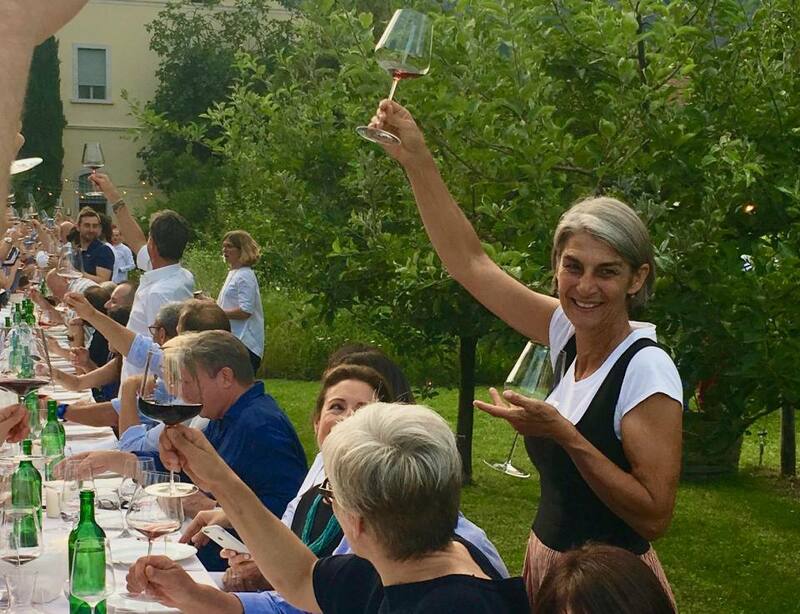 Elisabetta Foradori first set out to validate her native grape variety, Teroldego. In the process, she moved into first organic, then, biodynamic farming. Next, she began experimenting with making amphoras using two other native varieties, Noisily and Manzoni Bianco. Now, she is propagating grape seeds to look for new clones. Native grape variety, Grecanico, fermented and aged in clay amphora. Wild, earthy, complex. Made from Nero D’Avola,a native variety that in some parts of Sicily yields wine that is overly big and fruity. Largely because of the high minerality in the soil at COS, it yields a structured by wonderfully drinkable red. The more delicate variety, Frappato, usually plays foil to Nero D’Avola, but here, in purezza dances to its own, more delicate tune. Sangiovese grapes grown on alberello style vines, typical of the south of Italy. Fermented with indigenous yeasts in amphoras. Fresh, authentic, natural wine. 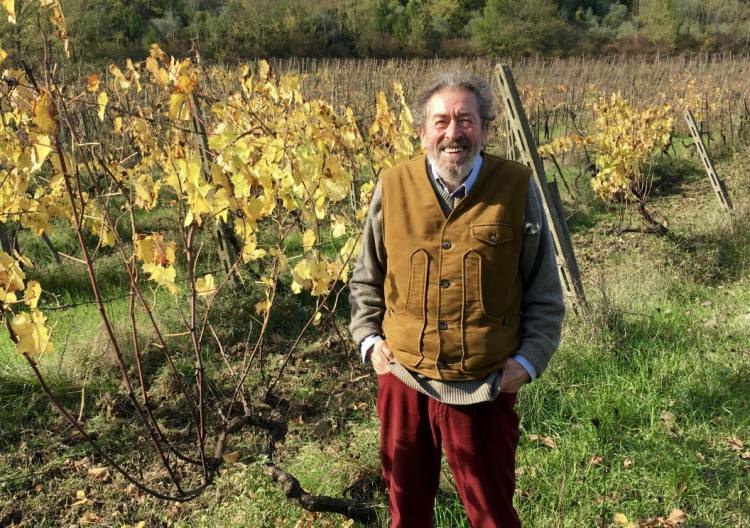 Silvio Messana, who is Italian but grew up in Tunisia, was first a jazz musician, then, worked with a wine importer in NYC, and, finally, decided to farm his family’s Chianti vines with biodynamic agriculture. All of his wines are full of vitality and fresh acidity, especially this one made in amphora.